This guide is about Mysterious Shrines and how they can help you going through labyrinth easier. I tried to make guide as simple as possible. Beginner-oriented Farming Guide / Build. Izaro will drop one additional unique item when defeated in the final encounter. 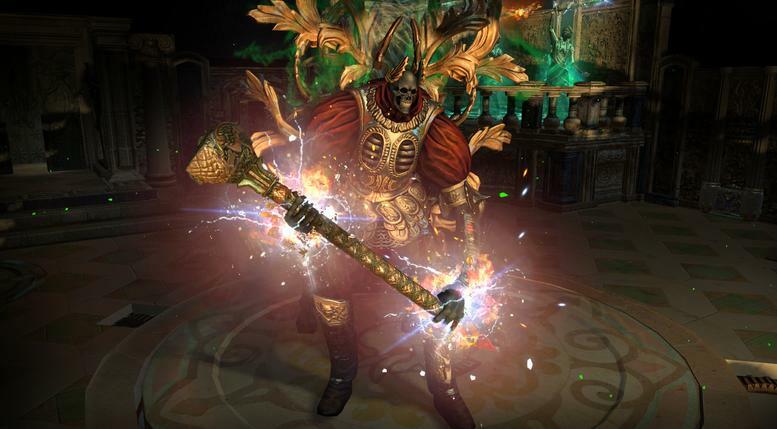 Izaro will drop one additional Treasure Key when defeated in the final encounter. The character and any party members gain a random shrine effect that persists until leaving the Labyrinth. 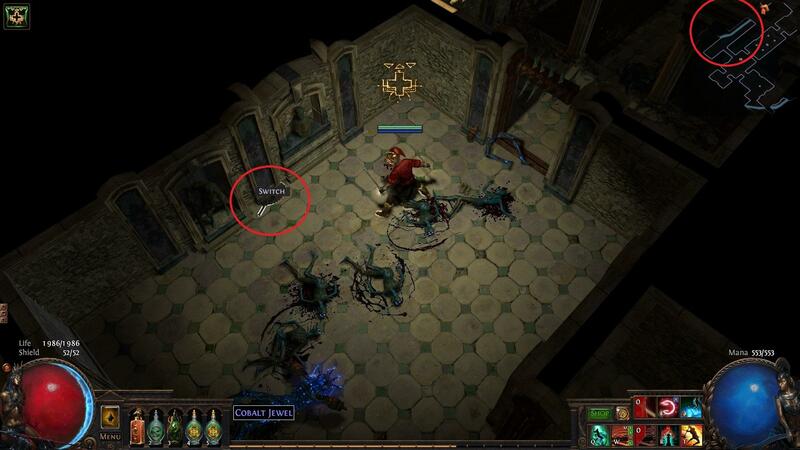 Labyrinth traps are disabled in the final encounter with Izaro. 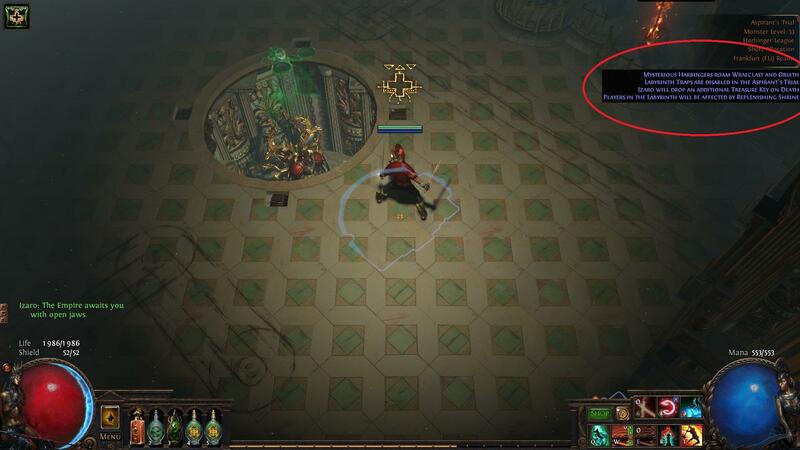 Buffs you´ve earned can be spotted in the map modifiers (blue text under map informations). Now, when you do know what Mysterious Darkshrine is, you might ask where to find it and that´s what I will try to explain in this section. 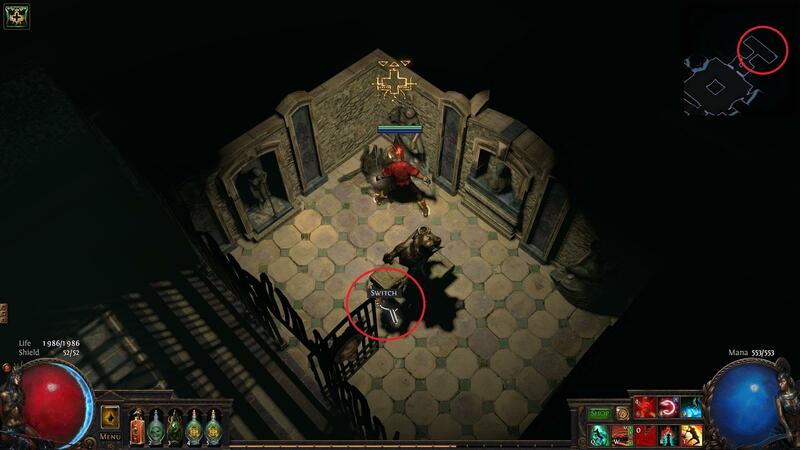 While going through labyrinth to kill every enemy you might noticed that there are rooms with no entrance.. you can see them in the minimap but there is no way to get into them.. Those rooms are secret passages, where you can find Mysterious Darkshrines.